Doctors often treat melanoma with drugs that unblind the immune system to cancer. And brain metastases associated with melanoma are often treated with precisely targeted radiation known as radiosurgery. Now a University of Colorado Cancer Center study published in the Journal of Neuro-Oncology shows a potential advantage of combining these two techniques: Of 38 melanoma patients treated with immunotherapy and radiosurgery between 2012 and 2017, median overall survival was not reached, meaning that so many of these patients (who historically have had very poor prognosis) were still alive when data was analyzed that it was impossible to predict how long a patient treated in this way would be expected to live. Importantly, the study also shows a significant difference in cancer control depending on the type of immunotherapy used. In melanoma, brain metastases are a major cause of mortality. Patients treated with anti-CTLA4 immunotherapies saw the development of new brain metastases at median 3.1 months, whereas the median was not reached for patients treated with anti-PD-1 immunotherapies. "We decided to look at this because it's something we commonly do in the clinic. We use immune checkpoint inhibitors, and at the appearance of brain metastases, we're using radiosurgery. 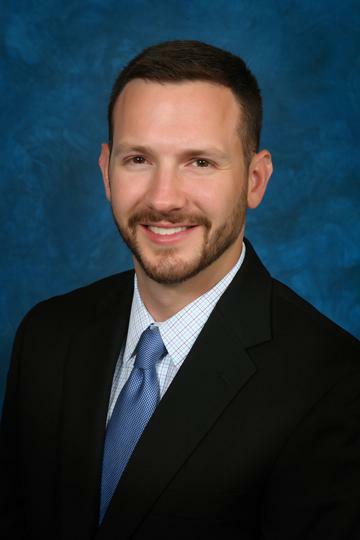 Big studies have shown a dramatic increase in survival for melanoma patients with brain metastases, and our study hints at one possible reason why: There may be an underlying synergy between these therapies," says Tyler Robin, MD, PhD, senior resident in radiation oncology at the CU School of Medicine and the paper's first author. The exact mechanism of this synergy is still under investigation, but studies have shown that radiation treatments can increase the PD-L1 signal on tumors essentially giving the anti-PD-1 or anti-PD-L1 inhibitors a target to act on. Of the 38 patients treated in this way, none developed severe side effects, though six patients experienced some adverse reaction. Twenty-five patients received anti-CTLA4 immunotherapy, while 13 received anti-PD-1 immunotherapy, with results for anti-PD-1 therapies being across-the-board more successful (full results here). "Several years ago, a patient might have expected to live months after that diagnosis, but for many patients this is no longer the case," Robin says. "People are actively investigating the combination of immune checkpoint inhibits and radiation, and our data raise the possibility that PD-1 inhibitors are preferential in this setting. We hope that ongoing and future investigations will shed more light on the potential value of this combination."